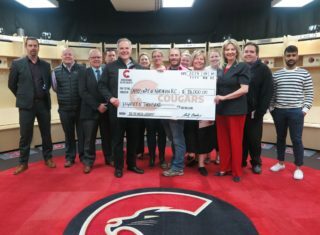 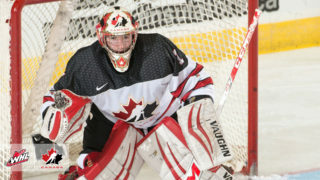 It’s mid-jury but NHL Developments are in full-swing or have already wrapped up and there were Cougars, past and present, dotting camp rosters over the past three weeks. 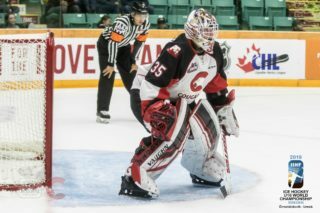 Current Cougars Joel Lakusta and Jackson Leppard attended Development Camps with the Calgary Flames and Tampa Bay Lightning respectively in the last two weeks. 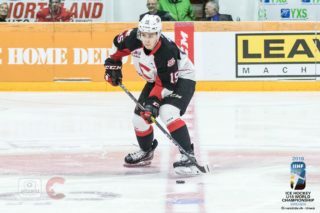 alumnus Jansen Harkins was at the Winnipeg Jets Development Camp at the end of June, fellow alumnus Colby McAuley was recently at the San Jose Sharks Development Camp, and Radovan Bondra is getting set to partake in the Chicago Blackhawks Development Camp on July 16th. 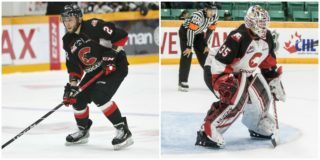 Former Cougars Justin Almeida (Moose Jaw / Pittsburgh Penguins), Josh Anderson (Swift Current / Colorado Avalanche) and Brad Morrison (Lethbridge / LA Kings) also attended NHL Development Camps recently.